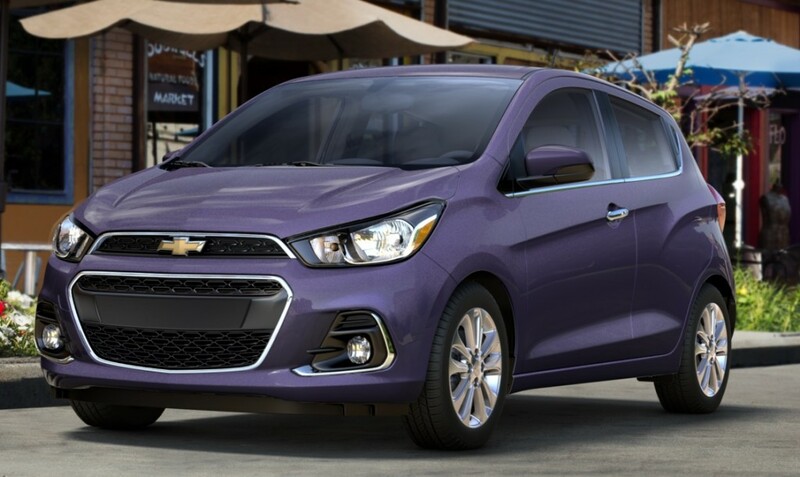 The Chevrolet Spark mini car receives two changes for the 2018 model year: the addition of one exterior color and the deletion of another. First we had mint, now sorbet… what’s next pistachio? I own the 2015 Chevy Spark and am waiting for the fog lights (compatible retro fit) to hit the market.